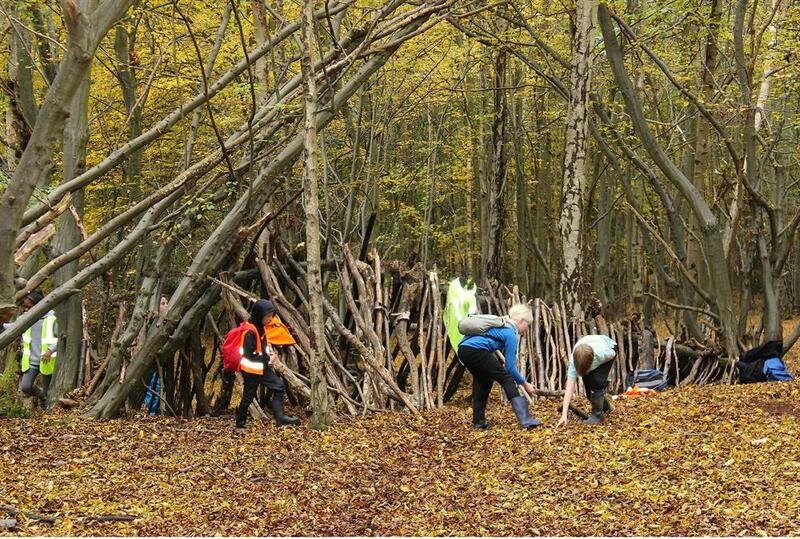 People throughout the UK have the opportunity to get their green space projects funded with the help of Growing a Greener Britain, a charity set up by idverde UK, and their local communities. Growing a Greener Britain’s aims are to fund more projects via their existing pledge pot; projects that have clear and demonstrable community backing; and enable a greater array of funders to provide support. 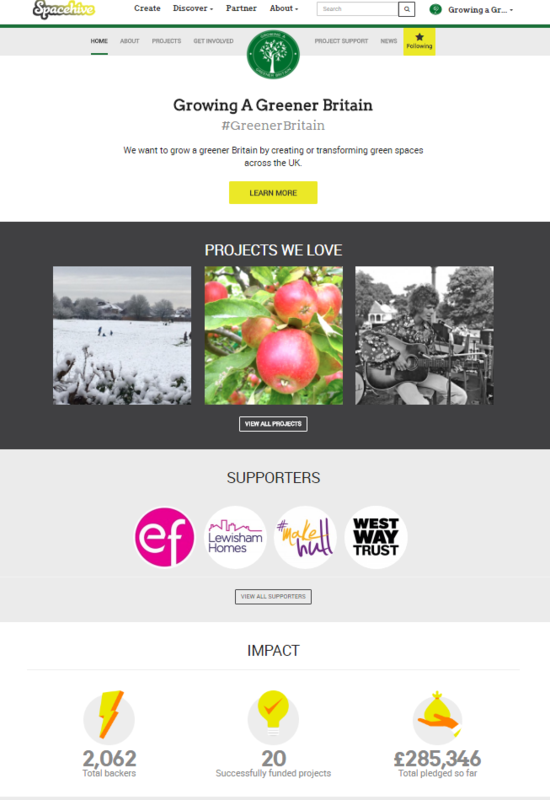 Through crowdfunding they wanted to inspire local communities – young people in particular – to get involved in improving and utilising their local spaces in a more efficient and effective way. 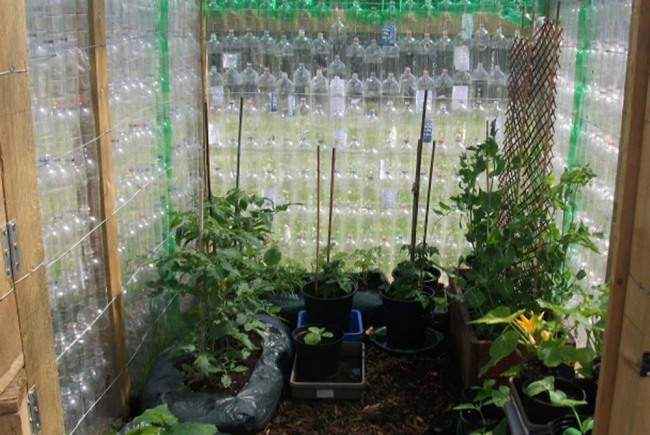 And in the nine months the fund has been operating they are already seeing results, from big projects such as a classroom refurbishment at the Litten Reserve and a playground restoration in South Norwood-Greater London to smaller projects such as the construction of a community recycled greenhouse. And there are even more coming. Crowdfunding places new and different requirements on those seeking funds and running projects. 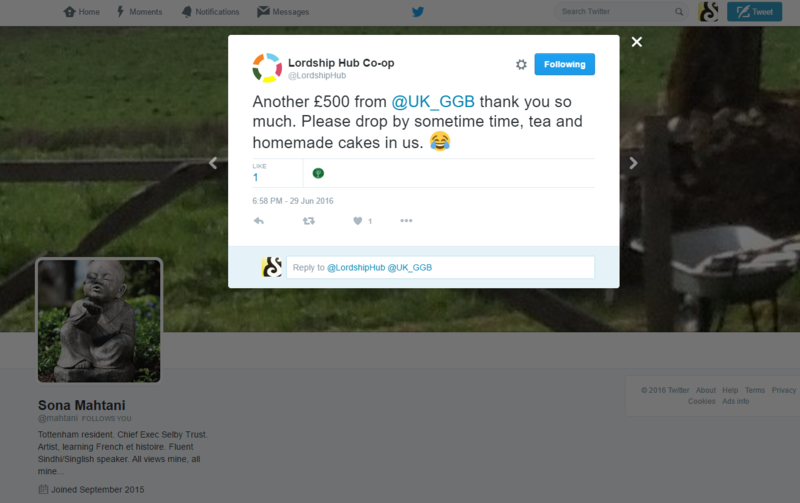 Instead of filling in application forms for grants they have to run campaigns and utilise social media. However this can bring in more young people who have these skills to help educate those who are less technology savvy and through the process of running a campaign, bring people with different experience together. 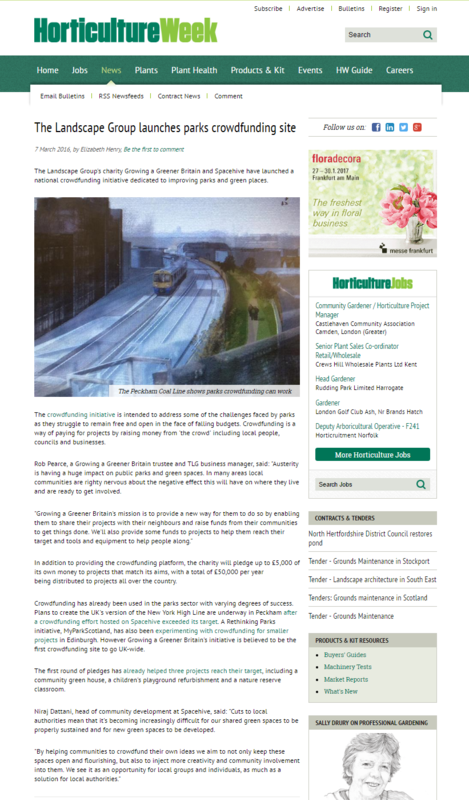 In backing projects alongside the “crowd”, which has so far included everyone from individuals to local businesses, councils and the Mayor of London, they have not only managed to increase the impact of their funding by a factor of twenty they have also managed to increase the success rate of all of the green space projects they back. 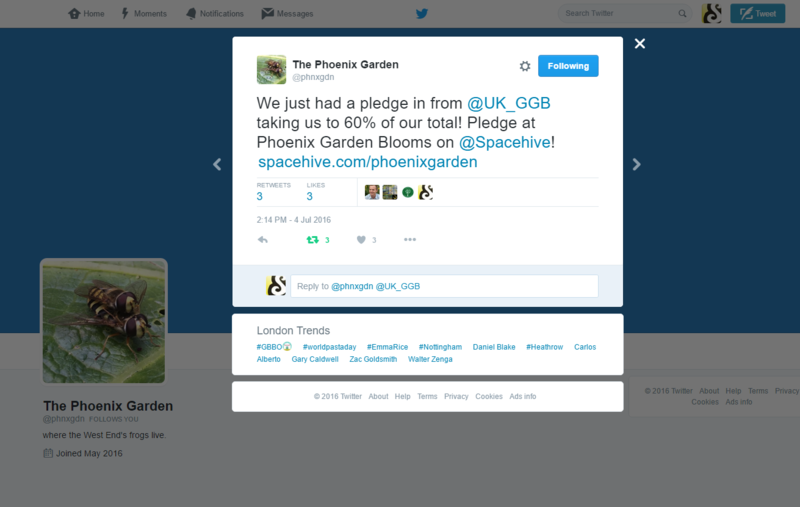 The typical success rate of a crowdfunding project on Spacehive sits at 49%, however a project that has been backed by Growing a Greener Britain has an 83% chance of success. 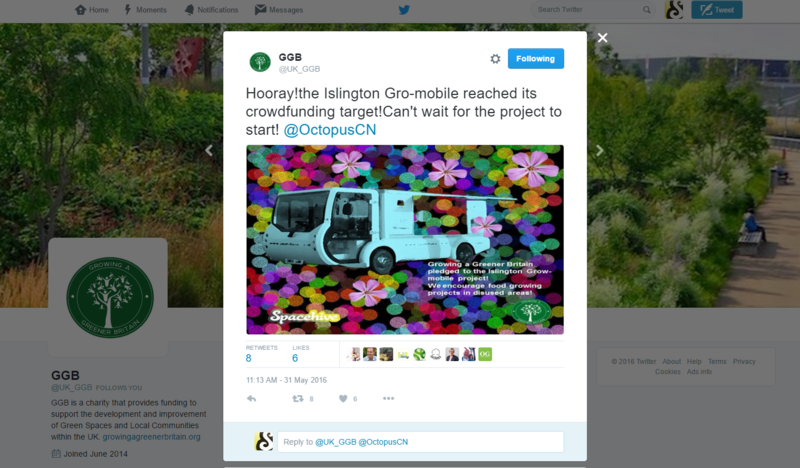 Crowdfunding can connect people with resources that were previously untapped, creating new possibilities for improving our green spaces. 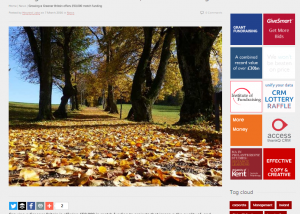 It provides the means of funding and delivering projects in a way that strengthens the ownership of projects; better matches the burden of resources with the benefits achieved; uses an efficient and effective medium and most importantly delivers some great improvements to local parks and for local people. 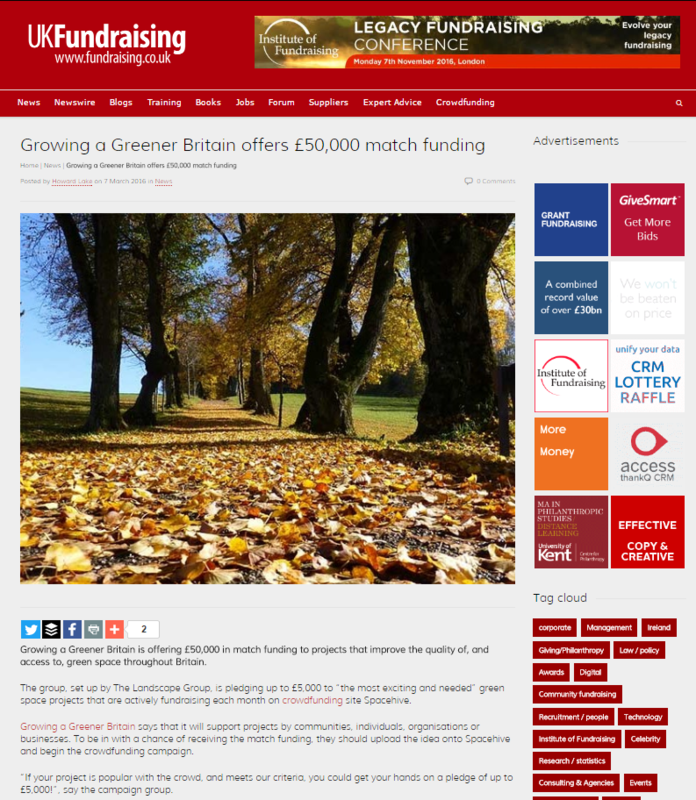 As crowdfunding takes root with community project creators, Growing a Greener Britain is now looking to grow itself by bringing on a host of partners who can provide additional support through funds, training and resources to help communities improve their local green spaces.